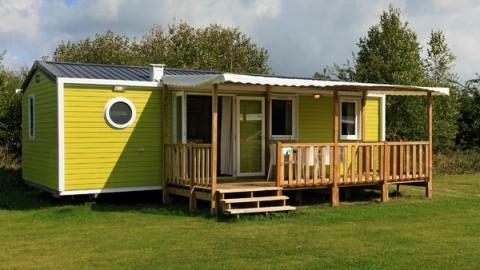 Molecaten Park Het Landschap in Wateren - the best offers! 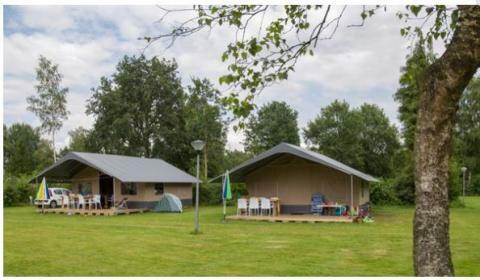 This price applies to 6-person tent Drenthe, with the arrival as 6 May 2019, 2 Nights. The indoor swimming pool is open from the end of April until the end of September.